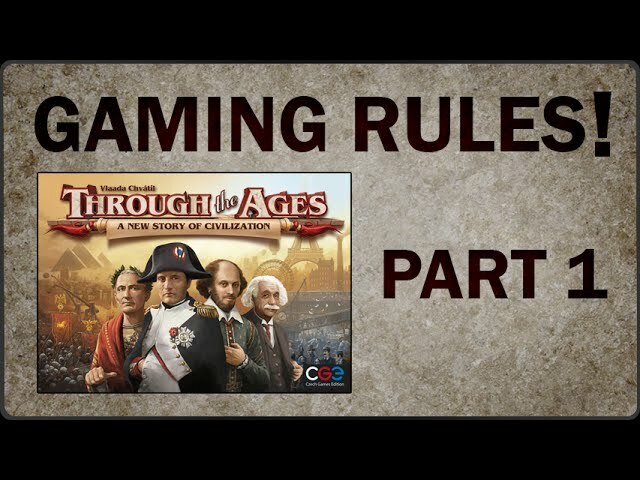 The Golden Ages is a strategy game for 2-4 players. Noble Knight GamesGolden Ages 2-Pack - Base Game + Cults & Culture Expansion! 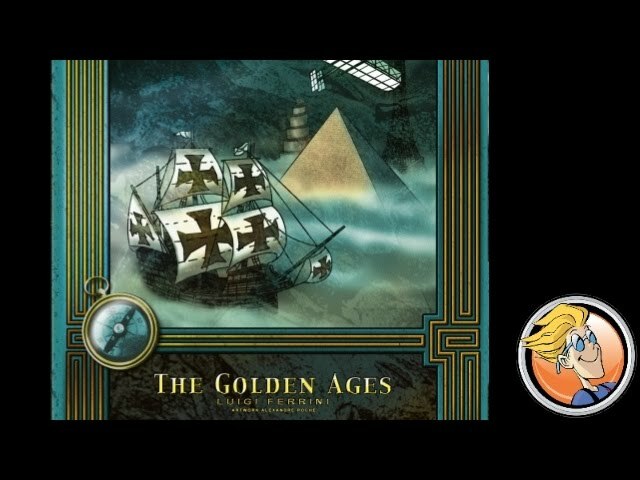 Golden Ages 2-Pack - Base Game + Cults & Culture Expansion!